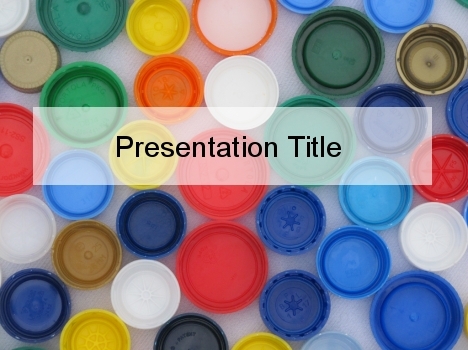 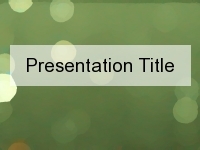 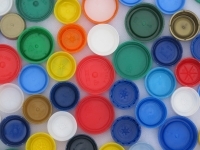 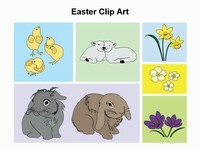 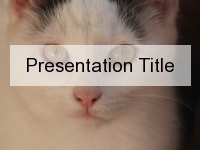 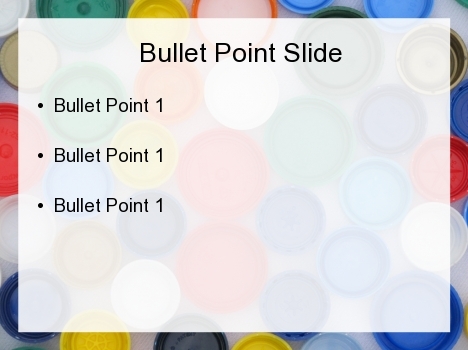 This is a colourful free PowerPoint template featuring a lot of bottle tops of different colours. 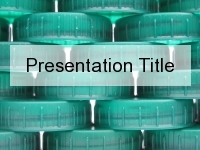 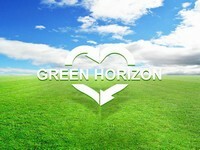 This template would be a good background for presentations on the environment, recycling and reusing as well as manufacturing and packaging. 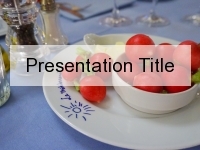 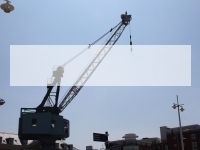 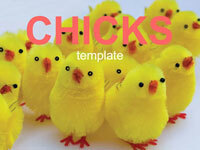 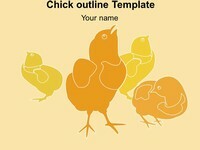 If you have downloaded this template for a specific use, please let us know in the comments box below.